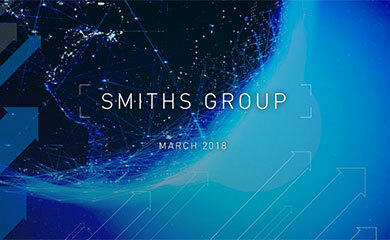 Smiths Group plc, the global technology company, announced today that it has sold its Marine Systems business to KH Finance Limited, a company owned by ECI Partners LLP, for £52 million, comprising £48 million - which has been satisfied in cash - and a deferred payment of up to £4 million in cash depending on certain conditions being satisfied. 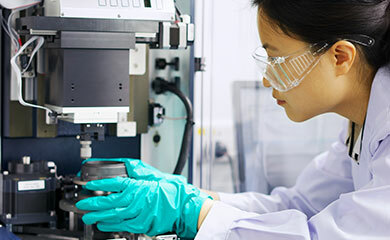 Marine Systems, which was a part of Smiths Specialty Engineering, trades as Kelvin Hughes and ChartCo and employs some 330 people, the majority located in Essex, UK. In the period to 31 July 2007 it had sales of £57.7 million.